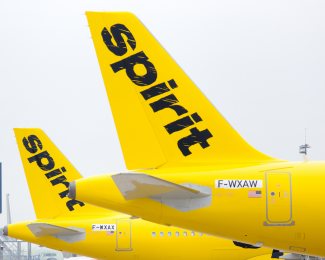 Spirit Airlines provides an affordable price point for anyone to travel in exchange for a no-frills experience. 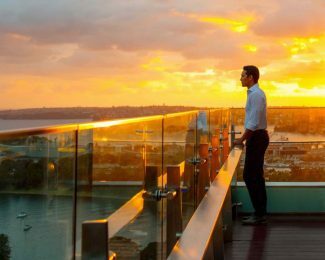 Today we focus on five tips that, up until this point, haven’t been spoken which will teach you to maximize your time and experience on your next Spirit flight. 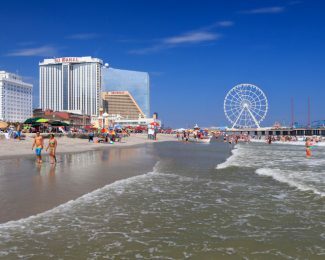 Atlantic City casinos are currently offering generous status match incentives. 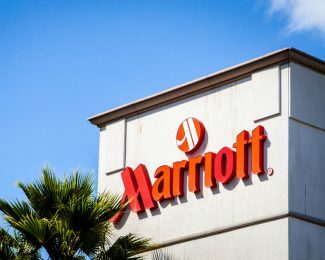 With the right strategy, learn how to maximize your next trip to the East Coast gambling center and earn hundreds of dollars worth of free play, free nights and lucrative status benefits. 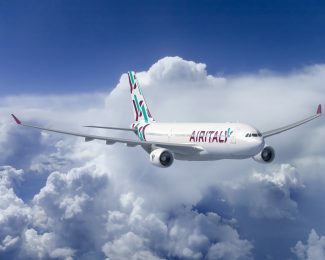 Air Italy has pushed back the launch date for its new route from Chicago to Milan to sometime in 2020. 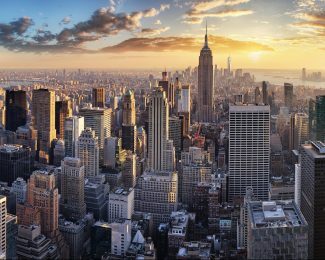 The flight will be the airline’s sixth North American destination. Although it’s disappointing to see the date bumped from May 2019 into 2020, it’s good news to see that it hasn’t been canceled entirely. 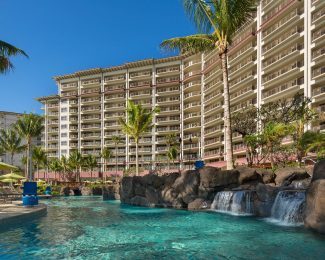 Alaska MileagePlan is running a 40% bonus on purchased miles through the end of the day tomorrow. 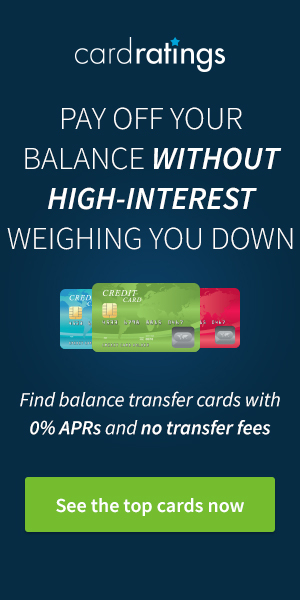 Although it’s almost never a good idea to purchase miles speculatively, this sale could be an excellent way to buy discounted business or first-class tickets with one of Alaska’s many partner airlines including Cathay Pacific, Emirates, and Japan Airlines. 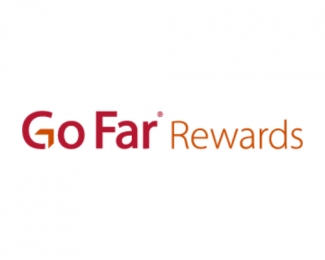 Wells Fargo Go Far Rewards offers some huge opportunities to earn points through the Earn More Mall. 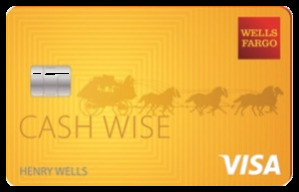 In today’s post, I break down how I recently got 60% off an Uber gift card by taking advantage of their monthly bonus offers and leveraging my favorite the no-annual-fee card combo: The Wells Fargo Propel American Express® Card and the Wells Fargo Visa Signature® Card.